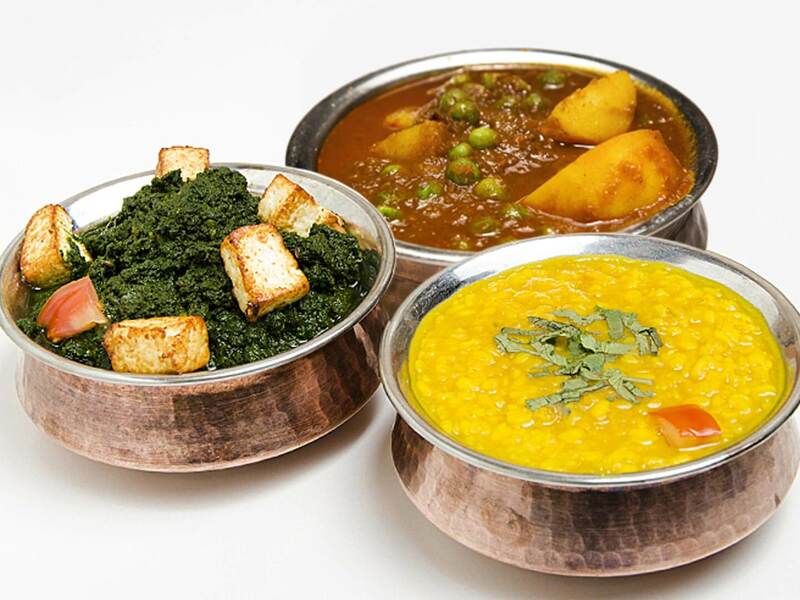 Bedi's Indian Restaurant in South Melbourne has been the iconic destination for authentic North Indian cuisine since the 1980s. 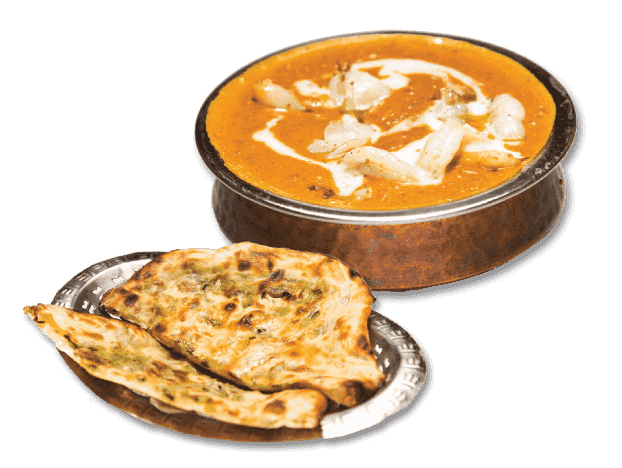 Our mouth-watering tandoor oven dishes and our famous Butter Chicken Cream recipe have won awards from the Australian Gastronomical Society and American Express. 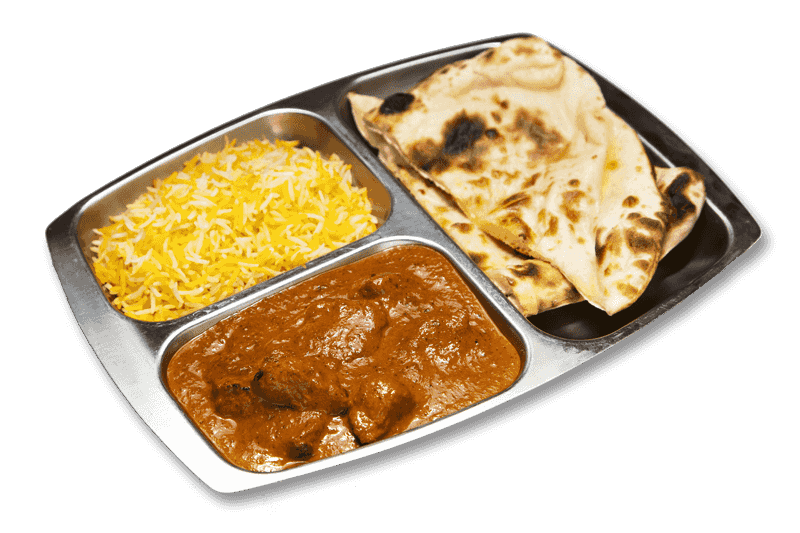 In addition, our authentic Indian recipes have been featured on Channel 10 and the "Lifestyle" channel on Foxtel. 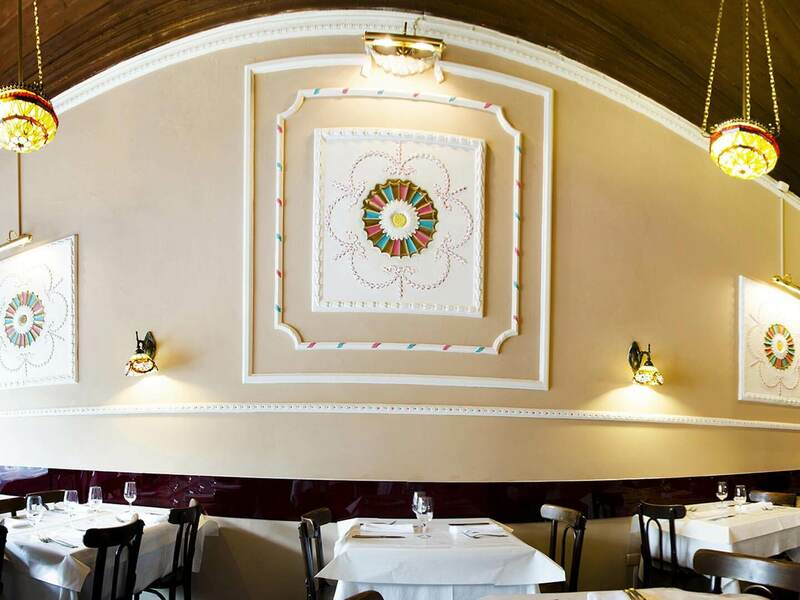 Bedi's Indian Restaurant has also been listed in several publications including The Age and the Herald Sun. 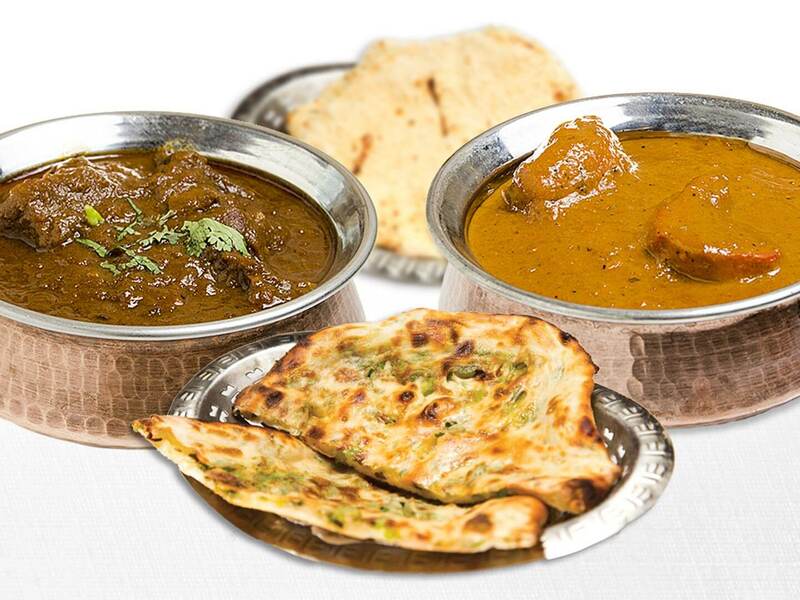 We serve the finest Indian cuisine that you will find and are proud to prepare each order to these high standards. 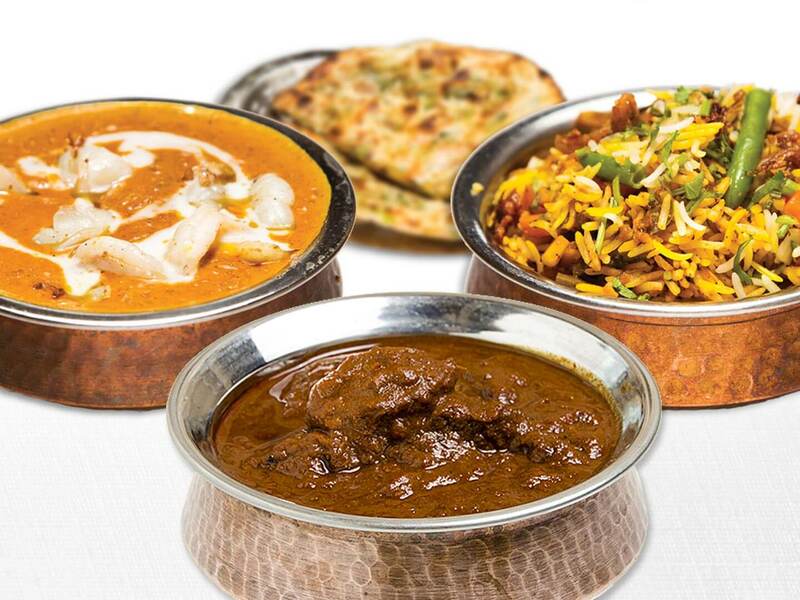 Be sure to try out our Lamb Biryani, Chicken Tikka or our famous Butter Chicken Cream for an authentic experience. St Kilda Rd, Queens Rd, Albert Rd, Wells St, Dorcas St, Park St & Bank St locations only. Stay in touch to ensure you are up to date with any of our announcements.